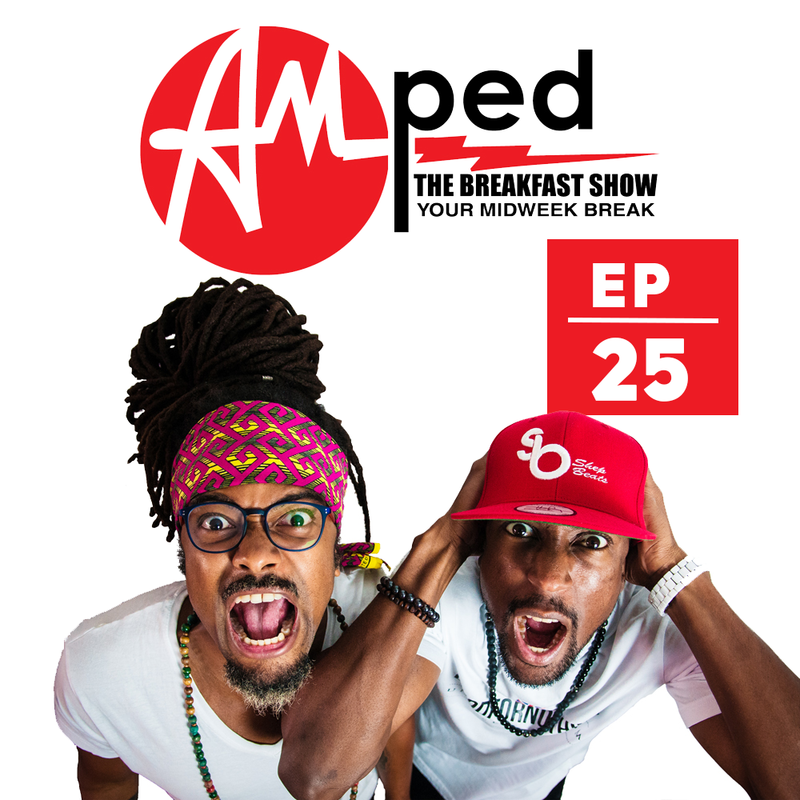 The 25th edition of our weekly Breakfast Show. In this episode, we ask our listeners if race is really a factor in urban events getting cancelled or is it about professionalism. Listen out for the brand new banger from Stiffy – ‘Tip and Bend Ova’. This week we head to the Maldives for ‘This Is The Life’.